Computer-generated image of NovaSAR. Credit: SSTL. 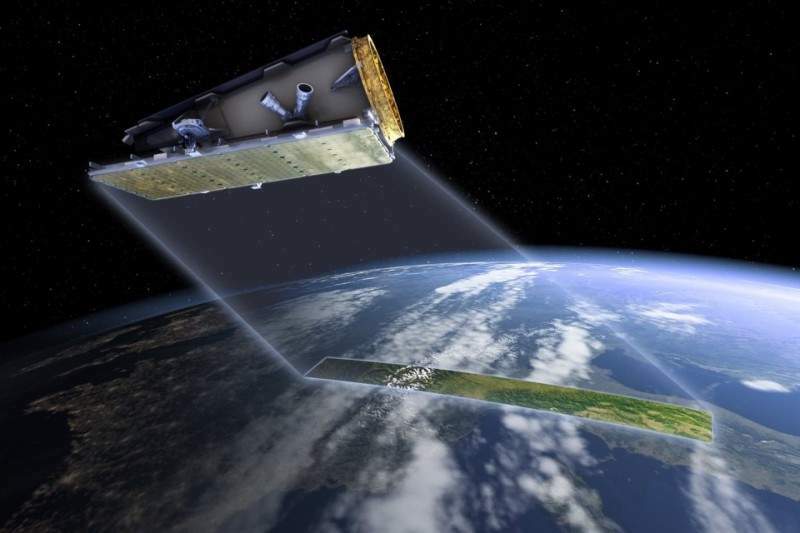 The UK Space Agency and Australian Space Agency have signed an agreement to co-operate on communication technologies, space situational awareness and satellite navigation. The agreement is based on an existing collaboration between the UK and Australia in space science, technology and applications, space policy, law and regulation, and human capital development. Both countries will work on several related activities as well as share information, technology and personnel. UK Science Minister Sam Gyimah said: “When Brits first heard about Australia we thought it was the final frontier, but now we can boldly go even further together through this special space partnership benefitting science, jobs and growth the world over. UK Space Agency, an executive agency sponsored by the UK’s Department for Business, Energy & Industrial Strategy, is primarily involved in make strategic decisions on the UK civil space programme. Australia currently has 10,000 people working in the space sector and has capabilities in several areas including satellite data applications, tracking of space debris, among others.